BaptistGrowth.org | Two health care systems coming together for one reason. Our patients. Two health care systems coming together for one reason. Our patients. With the merger between Baptist Memorial Health Care of Memphis, Tenn., and Mississippi Baptist Health Systems based in Jackson, Miss., patients and communities in the Mid-South region stand to benefit from greater access to advanced health care, specialists, and Epic, our electronic medical record system. We are excited about the opportunities this formal partnership will bring our patients. Together, we are committed to healing and restoring lives across the region. Combining two strong health care systems to grow patient care and healthier communities. In 2016, Baptist Memorial Health Care of Memphis,Tenn., and Mississippi Baptist Health Systems of Jackson, Miss., began discussions about a possible collaboration between two, strong regional health care systems, each with more than 100 years of proven dedication to patient care. Today, we are excited about the opportunities this formal partnership will bring. Sharing similar faith-based cultures and external brand positions, the two systems are both known as “Baptist” in the communities they serve. Baptist leaders in both organizations understand how change and collaboration can influence every individual along our path—patients, families, caretakers, physicians, administrators and communities. Through this merger process, we are committed to respecting and valuing all voices while continuing our primary focus of healing and restoring lives. Founded in 1912, Baptist Memorial is one of the largest not-for-profit health care systems in the U.S., comprising 21 affiliate hospitals in Arkansas, Tennessee and Mississippi. Patients have access to more than 3,000 affiliated doctors and a multispecialty physician group of 500 providers. Mississippi Baptist Health Systems includes Baptist Medical Center, Baptist Medical Center Attala, Baptist Medical Center Leake, and Baptist Medical Center Yazoo. Founded in 1911 as Jackson’s first hospital, Mississippi Baptist provides compassionate, Christian-based medical care through approximately 600 board-certified doctors. Jason Little, president and CEO of Baptist Memorial Health Care, and Mississippi Baptist Health Systems leader Chris Anderson discuss the merger and what it will mean to the communities they serve. 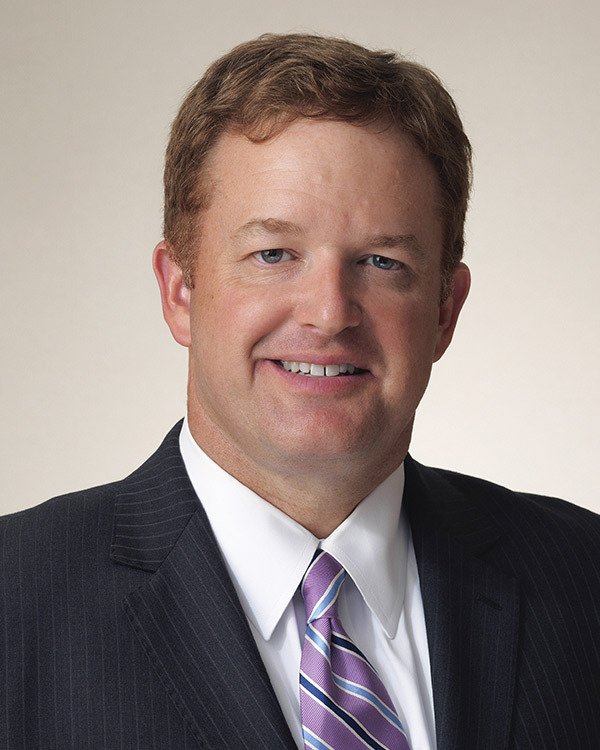 Jason Little is Baptist Memorial Health Care’s president and CEO. He received his bachelor’s degree in health administration from the University of Tennessee, where he received the prestigious Whittle Scholarship and was elected student body president. He then earned master’s degrees in business administration and health care administration from the University of Alabama at Birmingham. He came to Baptist in 2002 after serving as an operations administrator at the Mayo Clinic in Scottsdale, Arizona. 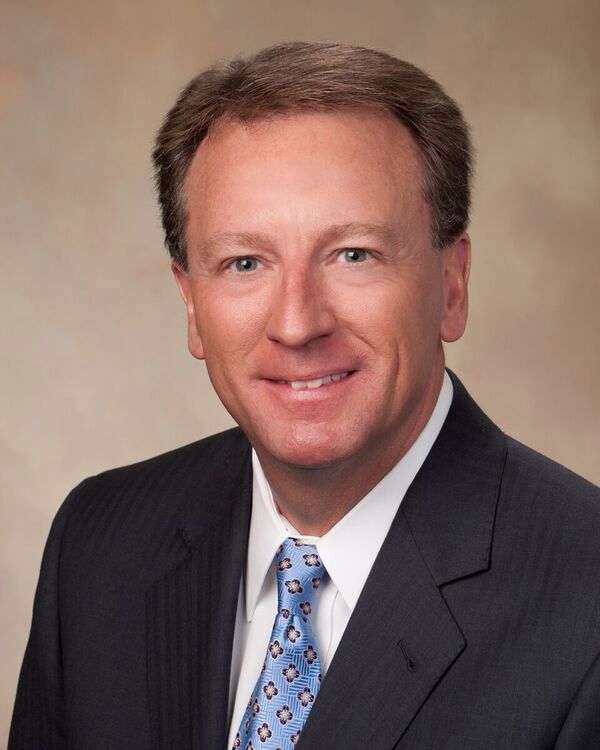 Chris Anderson joined Baptist Health Systems as CEO in 2014. Prior to joining Baptist, Chris served as CEO of Singing River Health System in Pascagoula, Mississippi, from 1998 to 2014. He began his career at the KPMG Peat Marwick office in Jackson, Mississippi, working with many of the large hospitals in the state. He is a graduate of Mississippi State University and is a certified public accountant. Bobbie is chief operating officer and chief nursing officer of Mississippi Baptist. She has a master’s in health care administration, is a fellow of the American College of HealthCare Executives, is a board-certified advanced nurse executive and is a Six Sigma Green Belt. She has a Bachelor of Science in nursing from Mississippi College. Learn more about how this merger will change the face of health care in this region.